Islamabad: The Executive Committee for National Economic Council (ECNEC) has approved the Gwadar East-Bay Expressway project, according to a news source. 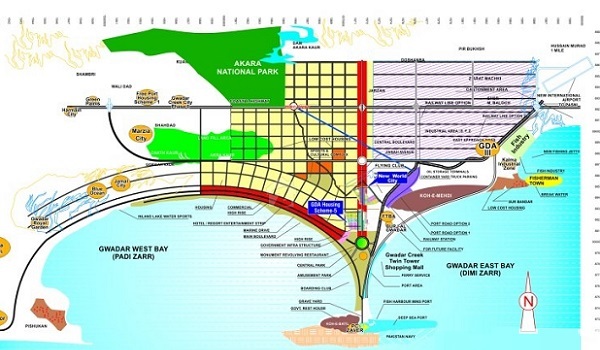 The 18.98 kilometre long expressway will connect the Gwadar Port with the Makran Coastal Highway. Reportedly, funds for this project will be arranged through the interest-free loan given by China under the China-Pakistan Economic Corridor (CPEC).